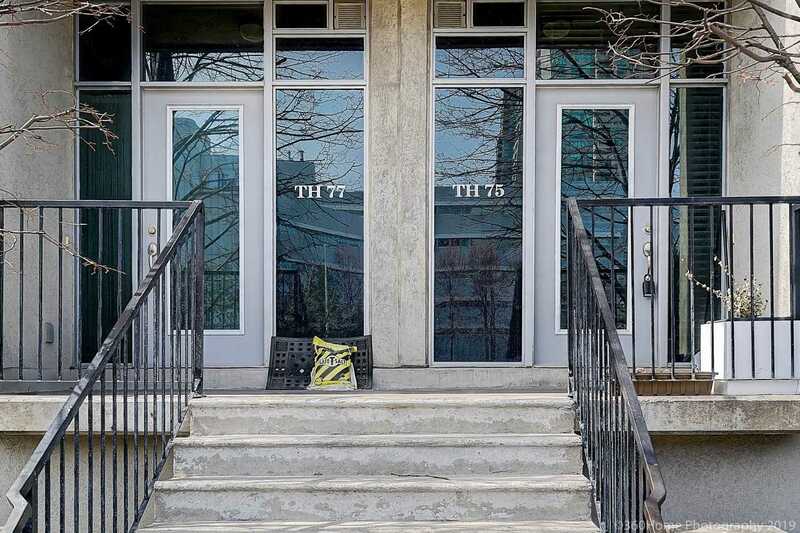 Description One Of The Best Toronto Locations. 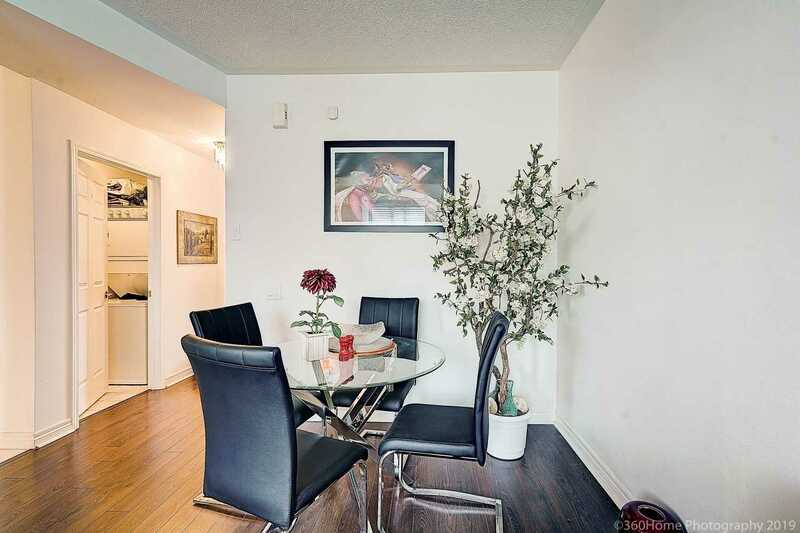 Minutes Walk To Scarborough Town Centre And Rt Station. 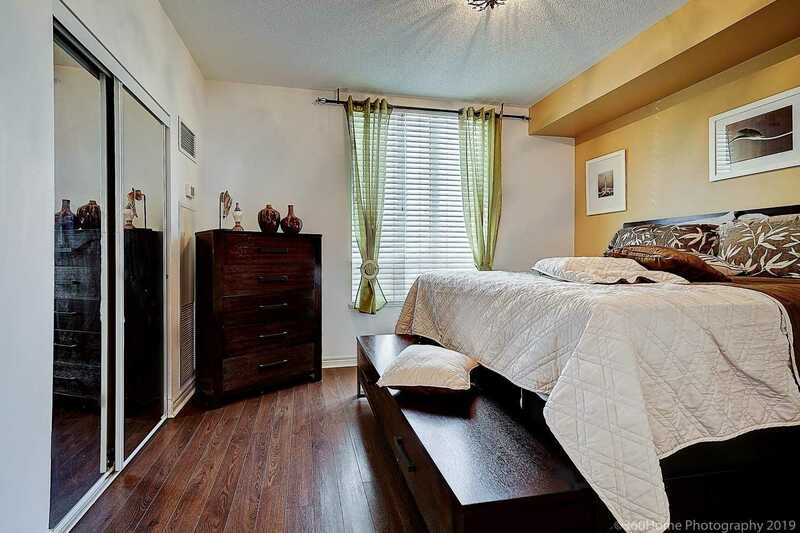 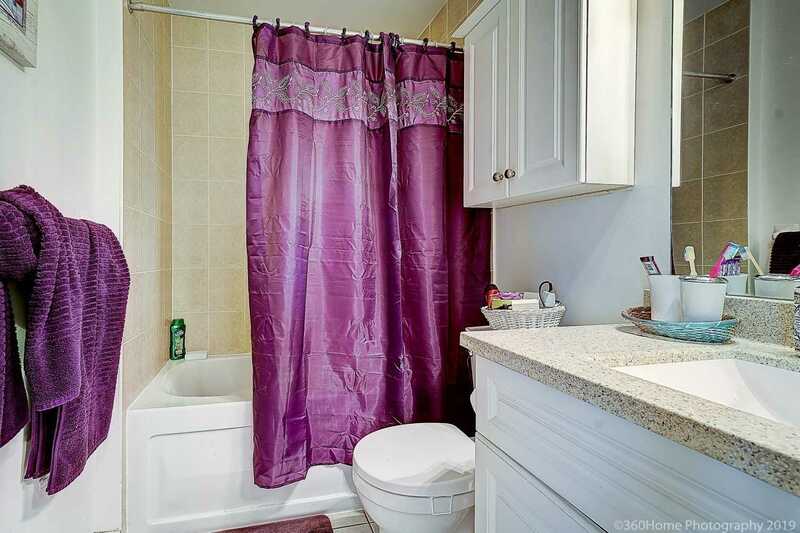 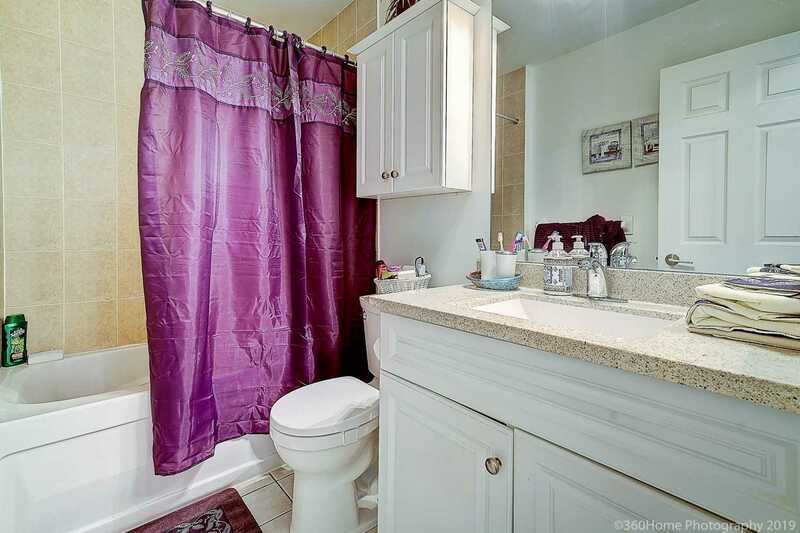 Minute To Hwy 401, Easy Access To Centenary Hospital And University Of Toronto. 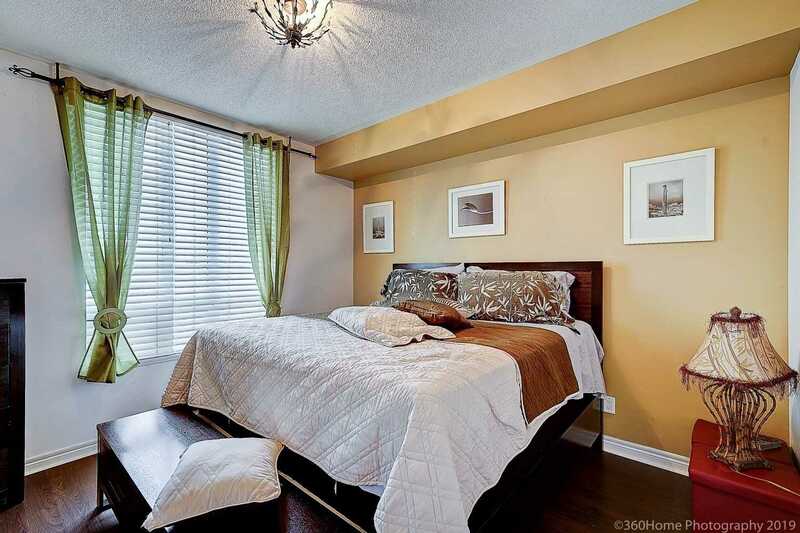 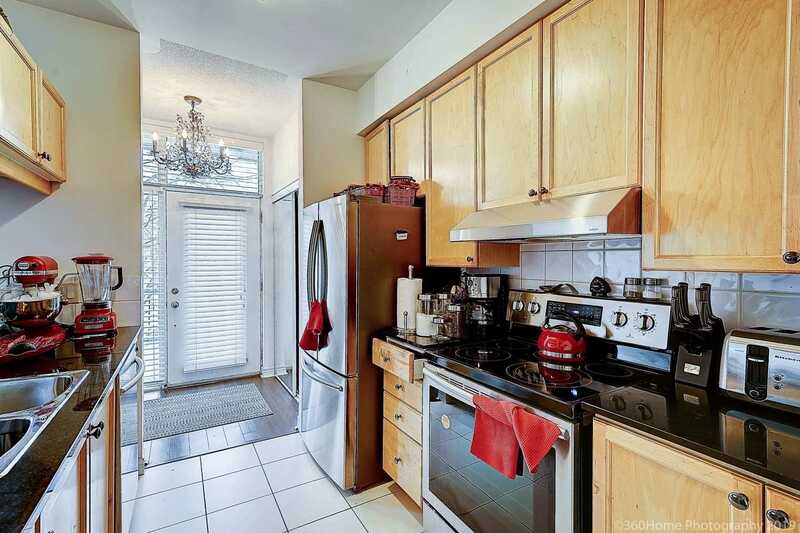 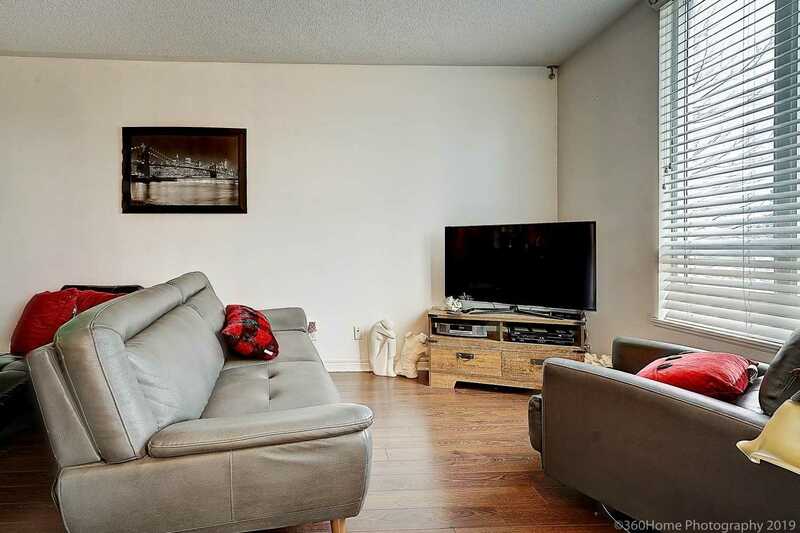 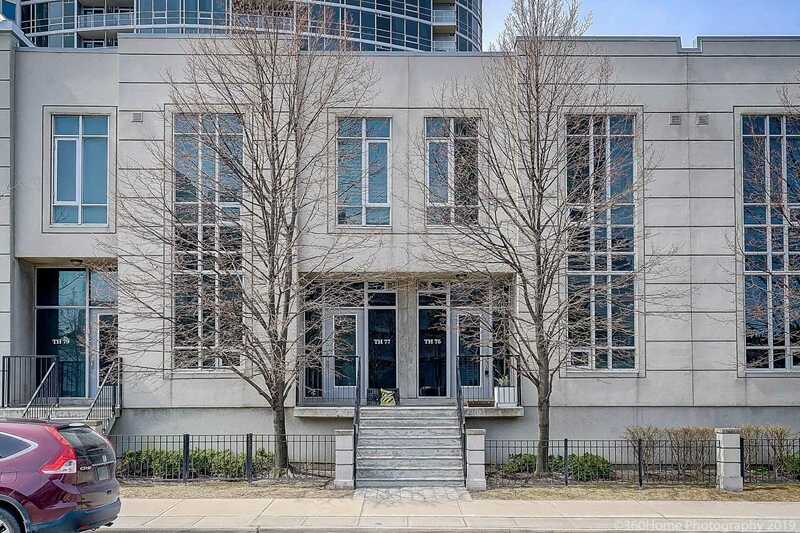 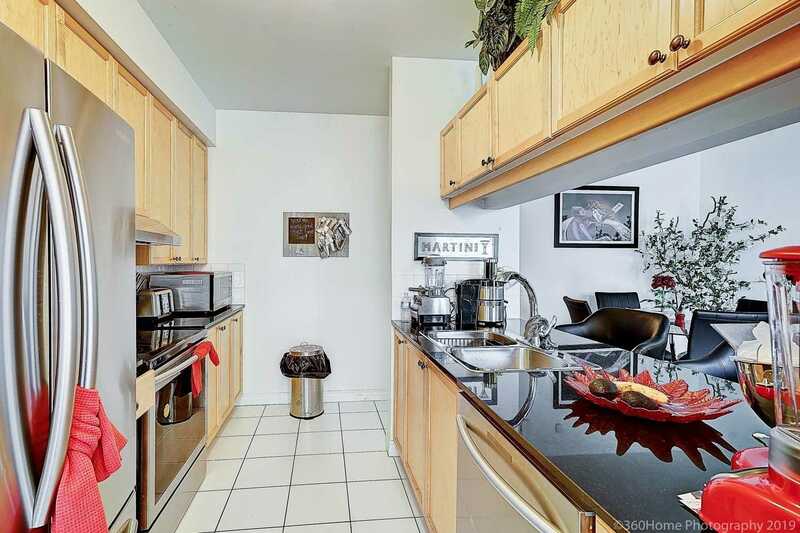 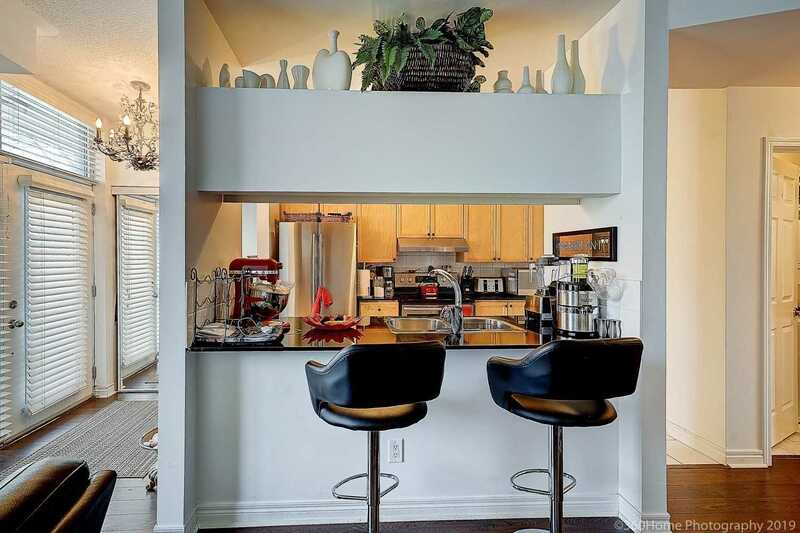 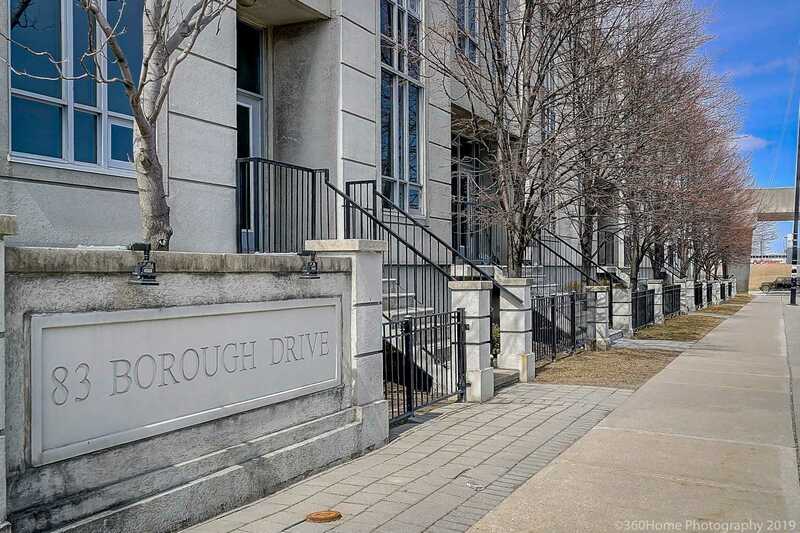 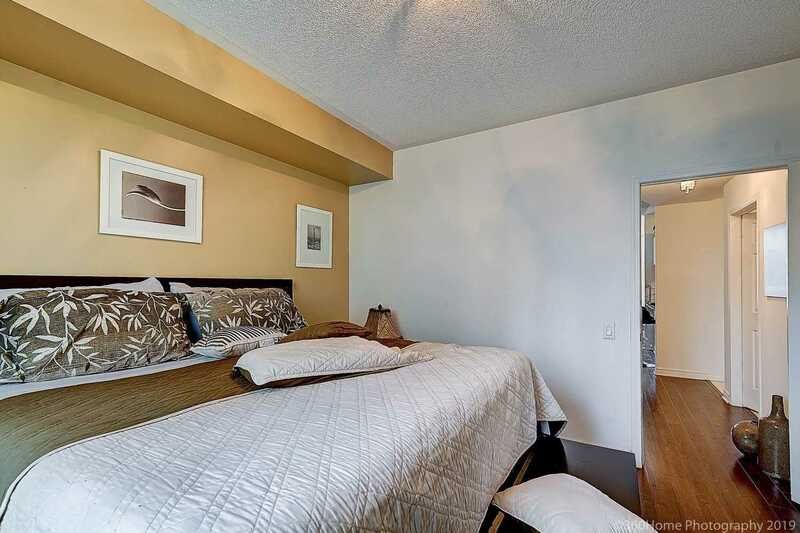 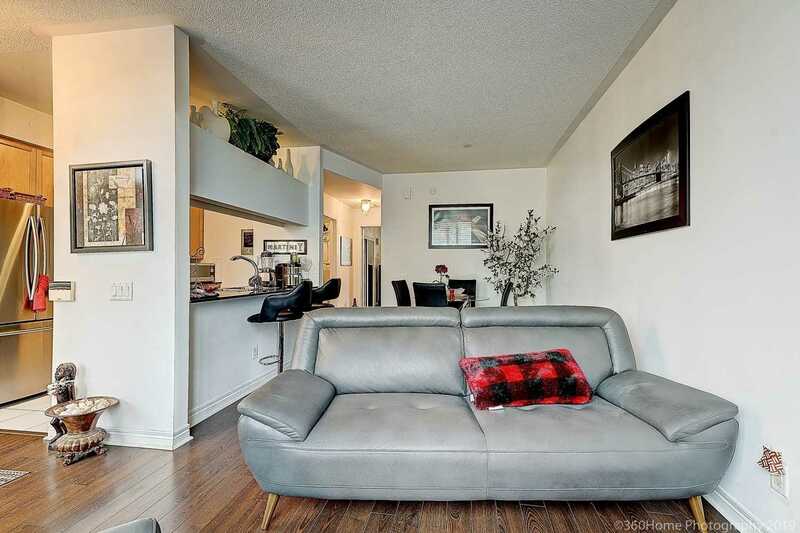 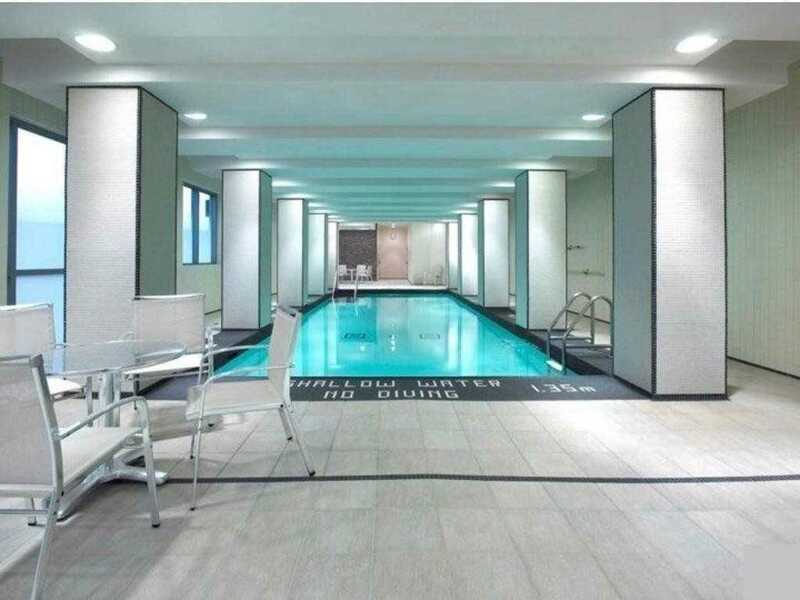 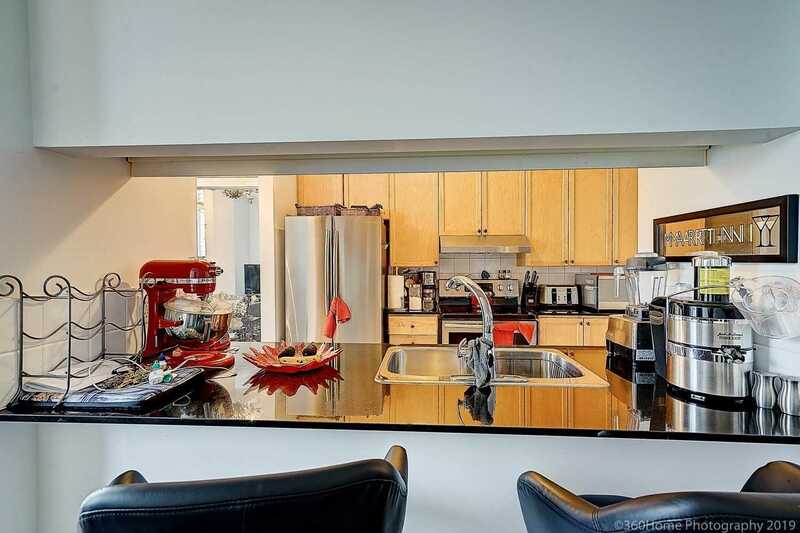 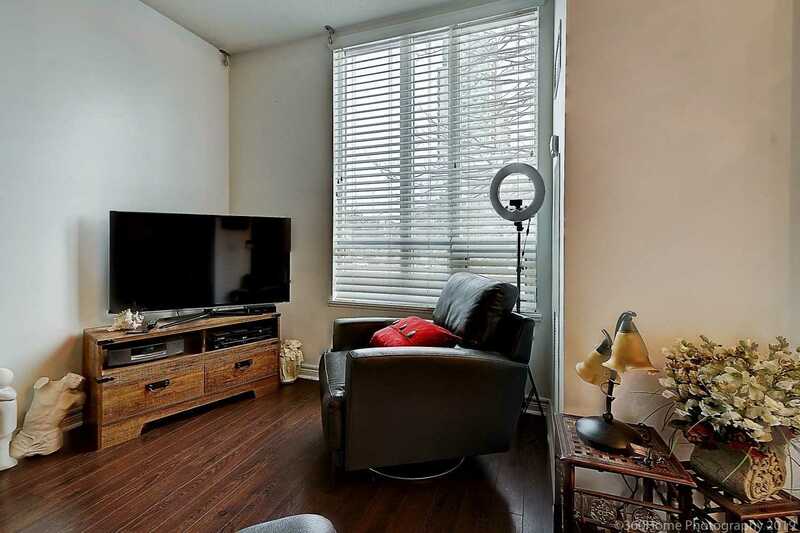 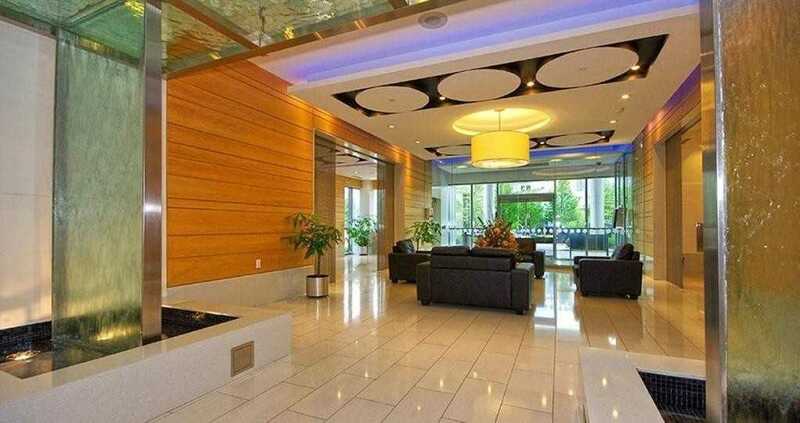 Townhouse In A Luxurious Tridel Building. 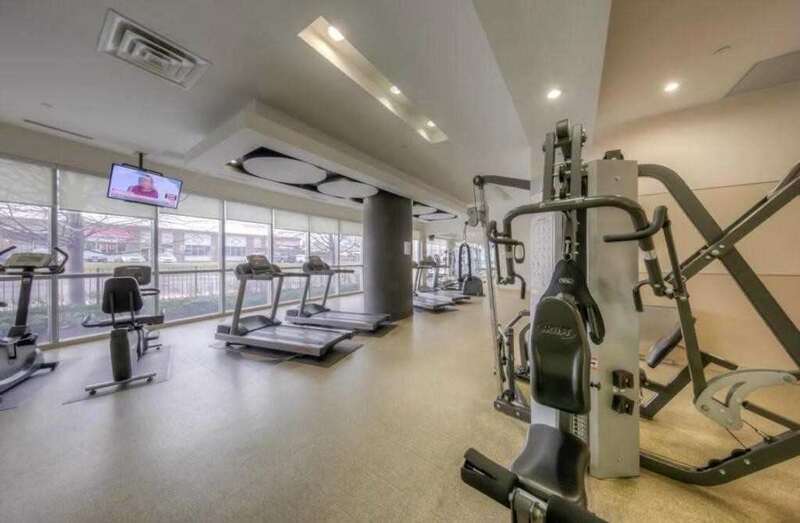 The Building Boasts Fo Millions Of Dollars Worth Of Rec Facility Including Indoor Pool, Gym, Party Room Etc.